A Wish Book! 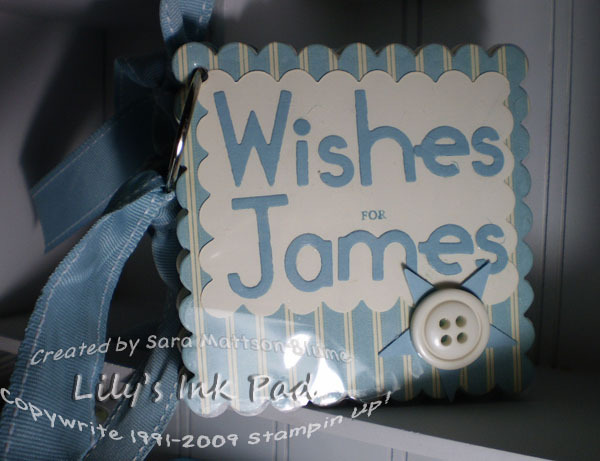 Everyone (uncles, cousins, kid cousins, aunts, grandma) and I mean everyone got to write a little wish inside for James as he grows big and strong! I started with some chipboard and cut it with my Big Shot. I glued my Elegant Soiree paper (love that stuff) onto the chipboard. I wanted to put a title so had to play around until I could get the words right. I ended up stamping "for" from the middle of a sentiment stamp. I then did something I don't usually do-- used retired ribbon. I've been wanting to use this up, but until now didn't have the opportunity! The front needed a bit more, so I used my BRAND NEW Buttons! 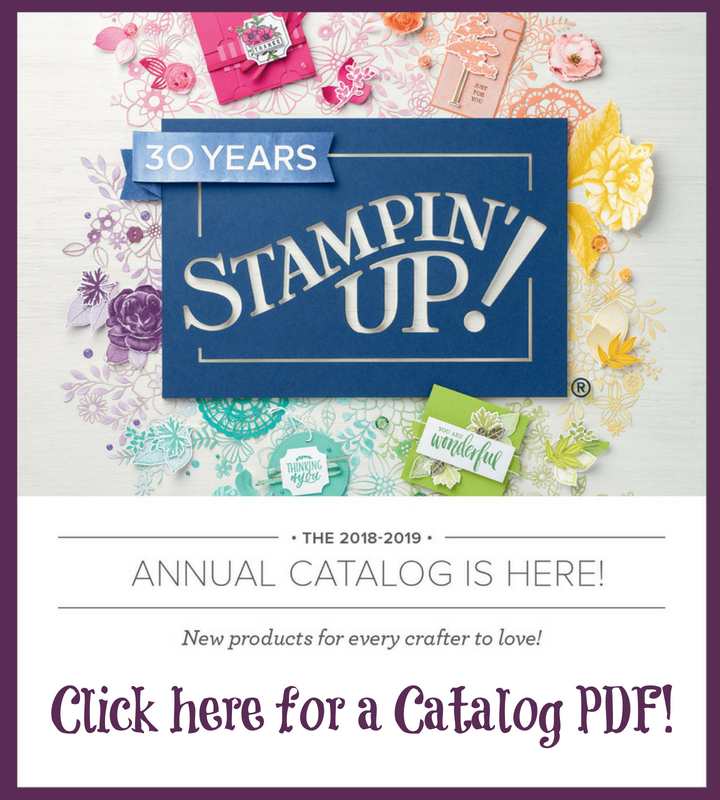 You might be thinking, "Stampin' Up! doesn't have buttons that large." 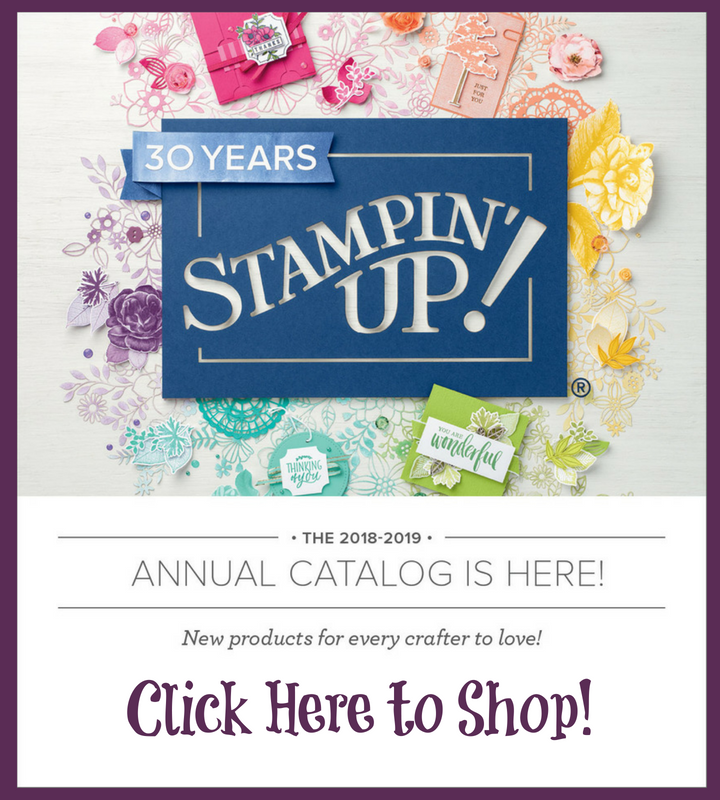 But we do---in the New Holiday Mini-Catalog that starts September 1st! 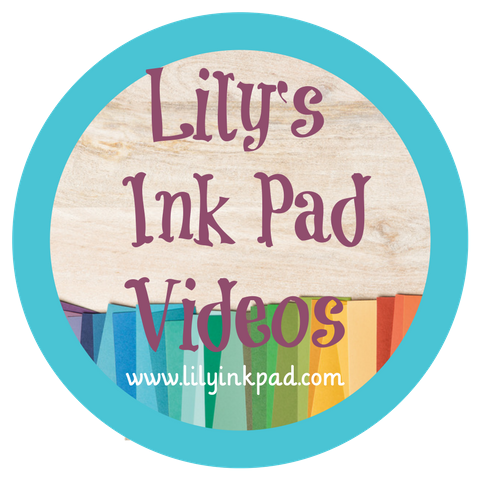 A perk of being a demonstrator is that we get to pre-order supplies to make samples. I love this job! I wanted this to be a bit protected, especially if James got a hold of it, so I cut a scalloped rectangle from a Flat Cello Bag and glued it on the front and back. That way, drool might not ruin it! Aw, Sara, that is such a great idea! What a wonderful gift to give the little guy when he's old enough to understand it! What a sweet gift and beautifully made on top of it! I'm sure he will treasure it as he grows older.